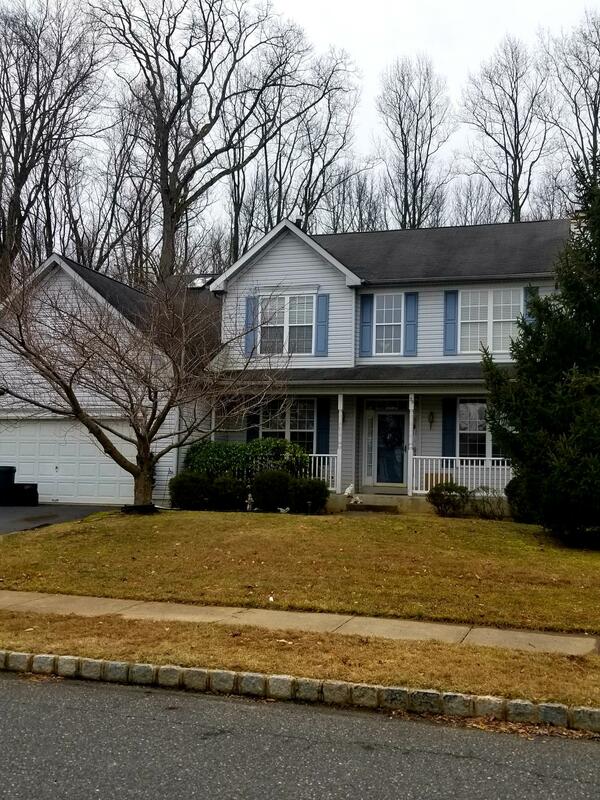 Sold a Single Family home in 2016 for approximately $500K in East Windsor, NJ. 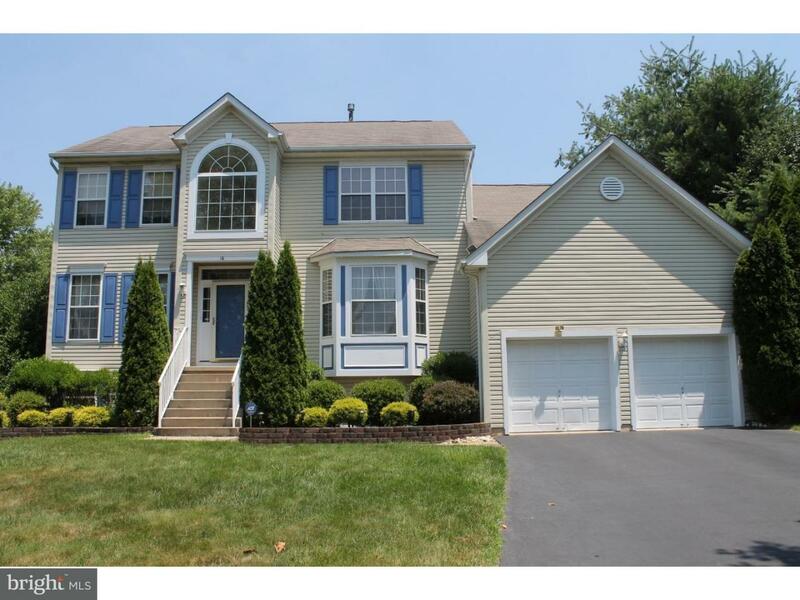 Sold a Single Family home in 2015 for approximately $350K in East Windsor, NJ. 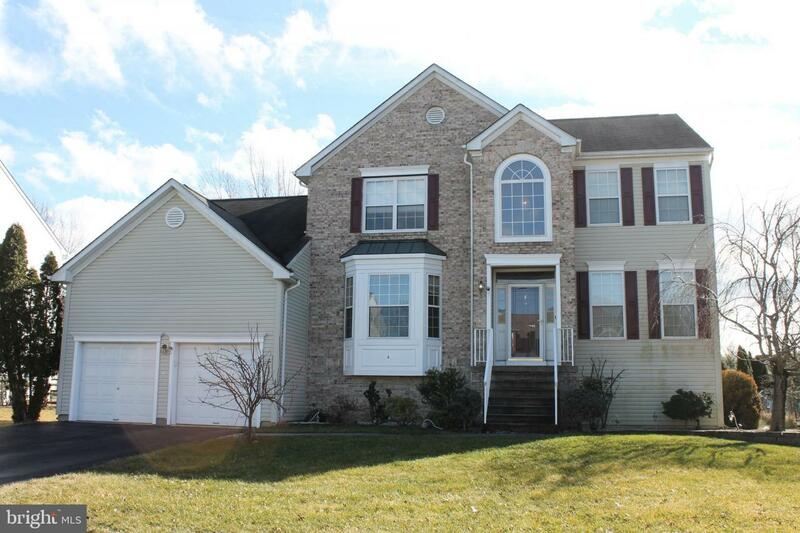 Sold a home in 2015 in East Windsor, NJ. Bought a home in 2015 in Princeton, NJ. Very very helpful. She went above and beyond her regular work to help us out. She has great relationships and network that helped us - inspection, bank etc.. Highly recommend her to anyone. 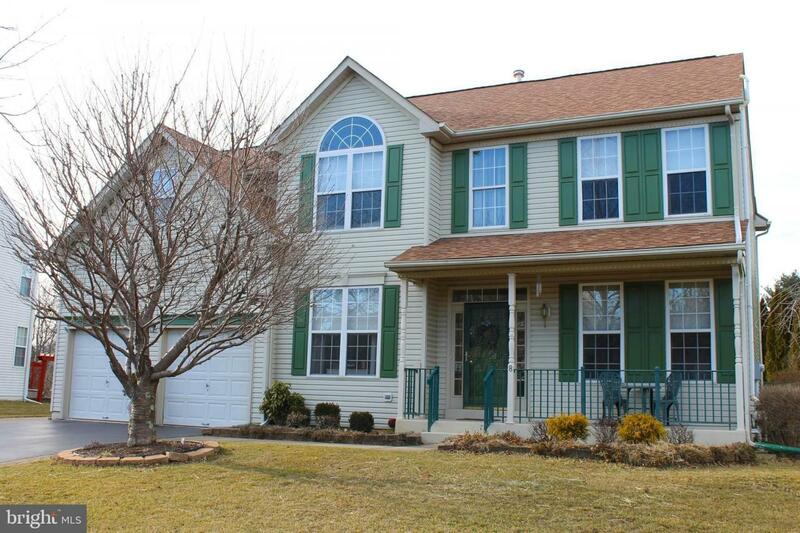 Sold a Single Family home in 2014 in East Windsor, NJ. Call now at 609-529-8107 or fill out the form below as best suits your needs.